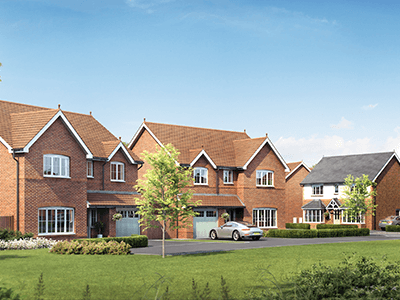 Abbeyfields is a development of high quality 4 and 5-bedroom homes situated close to the centre of the town of Sandbach, East Cheshire. 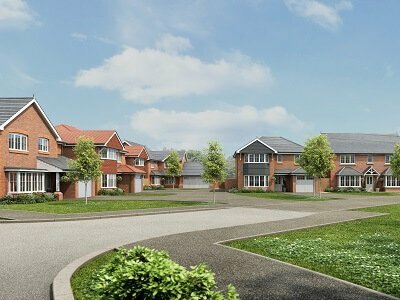 Brookfields is a development of 2, 3 and 4 bedroom properties on the outskirts of the market town of Newton-le-Willows. 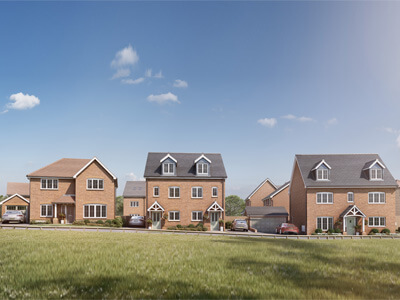 Croes Atti is a development of 2, 3, and 4 bedroom homes situated in the village of Oakenholt on the outskirts of the historic town of Flint. 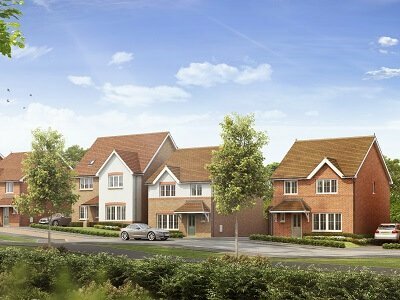 Edenhurst Grange will be a stunning new residential development of high quality new build homes off Edenhurst Avenue in Bowring Park. 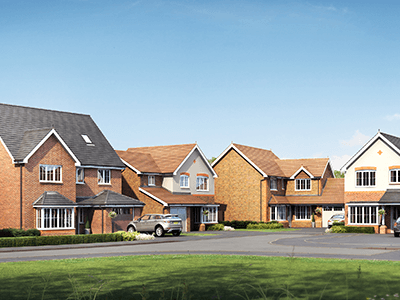 Haygate Fields is a new development of 2, 3 and 4-bedroom detached and semi-detached homes on the outskirts of Wellington, Telford. 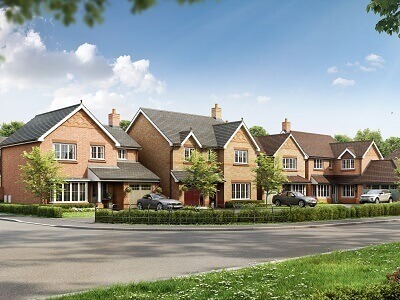 Heathfields is a development of 3, 4 and 5-bedroom homes now open in the Cheshire village of Audlem. 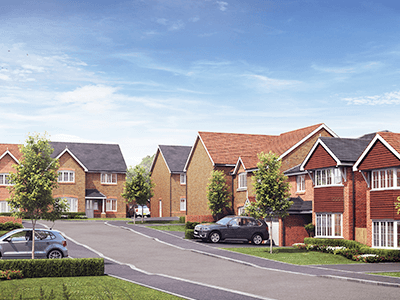 Lea Grange is a brand new development coming soon to the Merseyside town of St Helens. 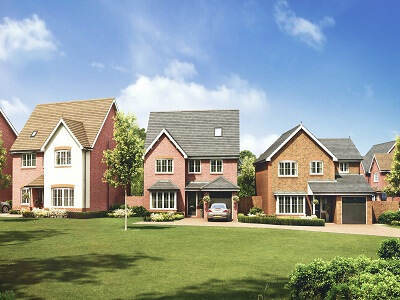 Parc St Mary's is a beautifully appointed development of 3, 4 & 5 bedroom homes, situated in the sought after village location of Northop Hall. 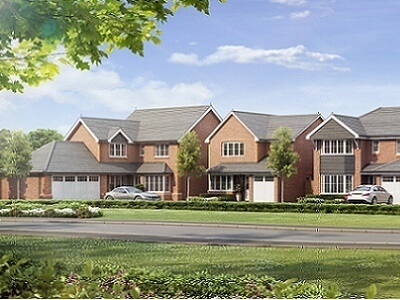 Somerford Grove is a new development of 4 and 5 bedroom homes now open in the sought after town of Congleton, Cheshire. 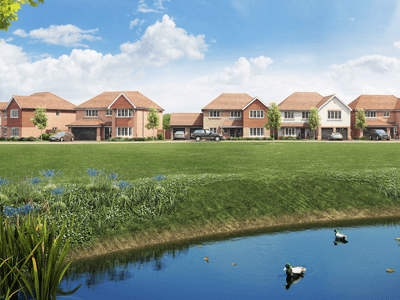 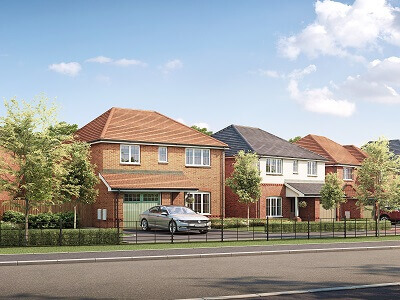 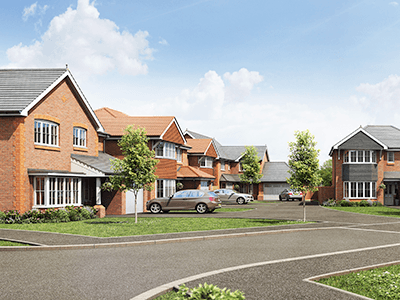 The Oaks is a development of 2, 3 and 4 bedroom homes located in Ellesmere Port, Cheshire. 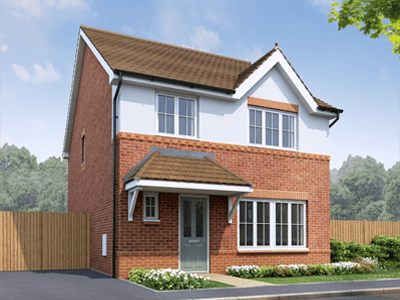 The Paddocks is a well-established development of 3 & 4 bedroom homes located on Alltami Road in Buckley. 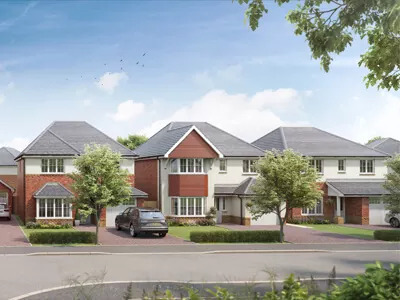 Tyddyn Bach is a new development of 2, 3 and 4 bedroom homes situated on the outskirts of Holyhead, Anglesey in the village of Llaingoch. 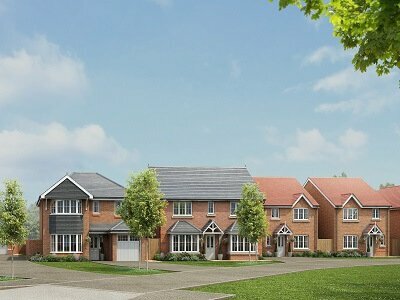 Udall Grange is a brand new development of 3, 4 and 5 bedroom homes coming soon to the Staffordshire town of Stone. 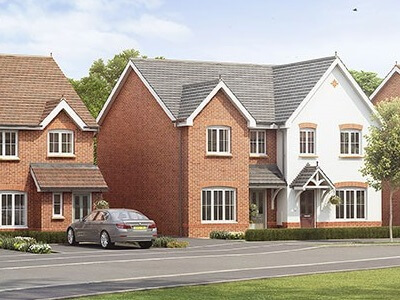 Willow Grange is a stunning development of 4 bedroom detached homes hidden away in the Cheshire village of Willaston, Nantwich.